Will the automobile industry in India be affected by the onslaught of app-based mobility platform companies? After all, “one cab run through mobility” platforms have the potential of replacing four personal vehicles, say global experts. That is why a study late last year by IHS Markit says that though mobility services companies are buying more cars than before, that would not be enough. Car-hailing companies are trying to aggregate the auto-rickshaw business and, according to estimates, around 200,000 drivers have signed up with them. 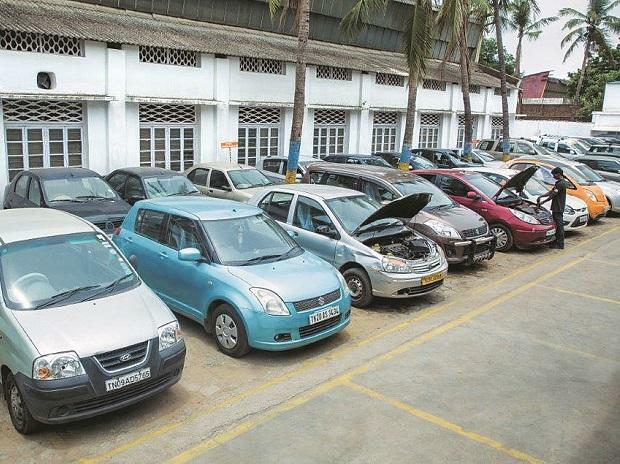 But auto companies say this has made no impact on their sales, which are expected to see a huge growth rate of more than 40 per cent, from 241,241 in FY17 to 337,827 by FY18. Bajaj Auto says unlike taxis, auto-rickshaws, which are primarily for intra-city transport, are greater in number, making their availability easier. So aggregation is not very attractive. In contrast, in the case of taxis, a large part of the fleet has all-India permits and are used substantially for inter-city travel and only partly for intra-city movements. Only black-and-yellow cabs in places such as Delhi and Mumbai run within the city. So their viability on the roads is limited and aggregation attractive. Drivers, who have to fork out about 20 per cent of their fares to mobility platform companies, say automobile companies do not get any additional business that will justify the move to be registered with mobility platforms towards them. Also, at an average of Rs 9-10 per km, auto-rickshaws are much cheaper to travel in and even the upfront fare is much lower. In contrast, the average for mobility platform company cars is Rs 12 a km and you also face surge prices. An auto-driver typically runs 100-200 km a day, says Bajaj Auto, and has a lower initial investment as well as a lower running cost. However, auto companies say, an app-based taxi runs 200-300 km a day. Higher initial investment and higher running costs cannot generate decent net earnings at 100-150 km and hence he has to work a minimum of 12 hours a day for a sustainable income. 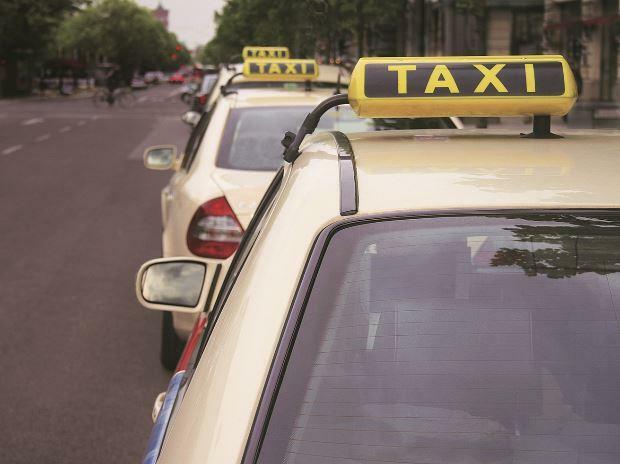 Mobility services companies say they account for 25-30 per cent of all registered taxis, which are around 2.8 million in number. To achieve that level of penetration, they have pushed their services in more than 100 cities of the country. But experts say their growth will slow because they are reducing driver incentives. Ride-hailing companies, however, say the penetration is still low and there is a huge upside to grow the market and make owning a car passé. In the auto-rickshaw segment also, even assuming that each driver owns his vehicle, the penetration of ride-hailing companies is more than 6 per cent of the 3 million registered auto-rickshaws.